The net is chaired by Mr Ray (CT2290) every Monday evening from 20:00 onwards. Located around East & West Sussex, we do get stations call in from all over the south, from London & Kent all the way down to Hampshire & Berkshire. Further, if conditions allow! 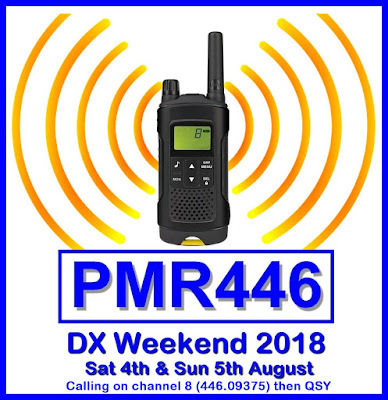 So if you're free on a Monday evening and would like test out your PMR radio or maybe a new antenna build then please do give a shout in. 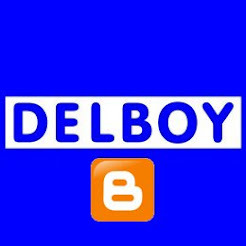 We are a friendly bunch and we do give people a chance to work everyone. 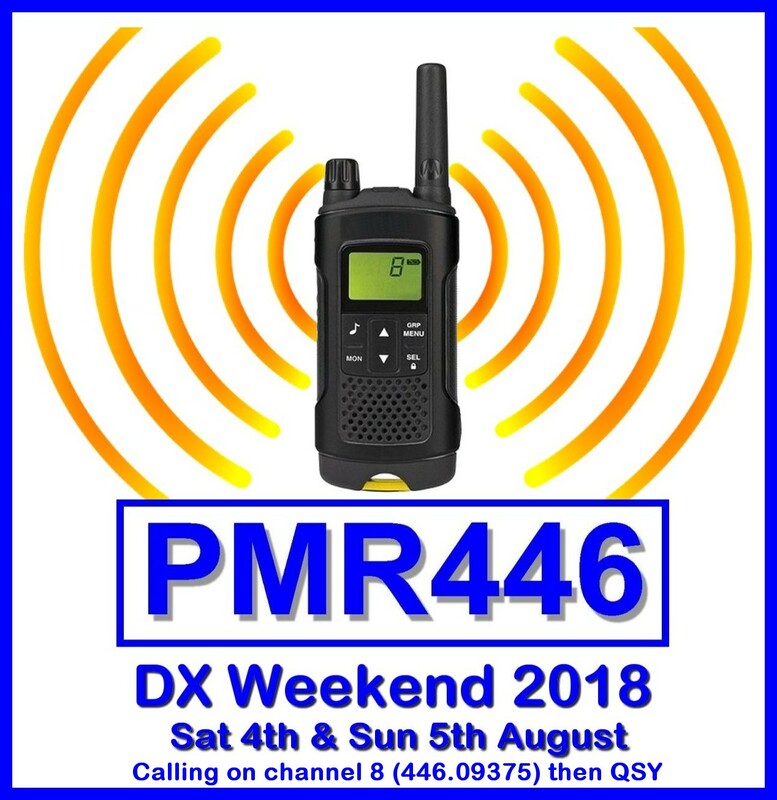 This PMR Net has been running for quite some time and has proved very popular so why not listen in and see if you can hear anyone?